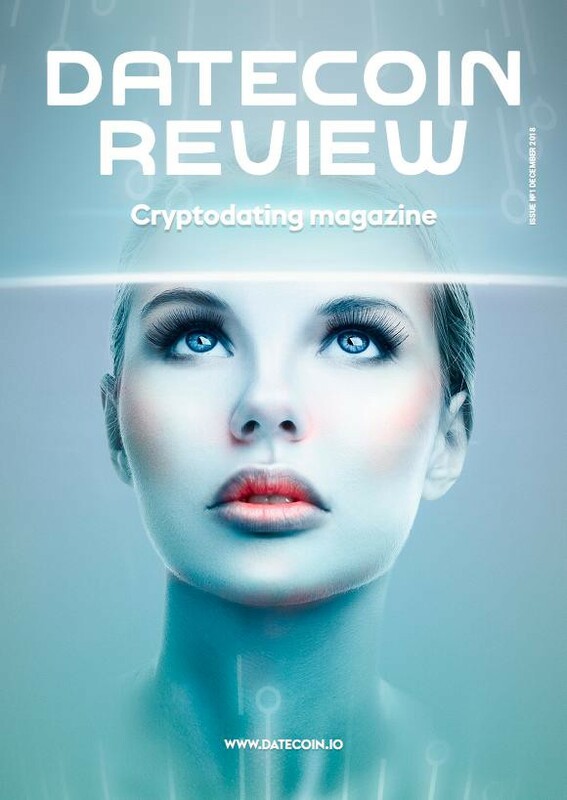 New Year is almost here along with the first issue of DateCoin Review, “crypto dating magazine” from our team. Year outcomes, economics of online dating industry, outlook-2019, entertainment content and much more about dating and cryptocurrencies…Hurry up to get a new issue of DateCoin Review! We wish you a pleasant reading and Happy New Year!